I keep coming back to the title track of Epica’s new album The Quantum Enigma even though I’ve had the CD for two months now. It’s a brilliant example of symphonic metal done right – and by “done right,” I mean with a professional choir and live strings. (Not all symphonic metal bands do this for financial reasons, but it compromises the music’s authenticity.) 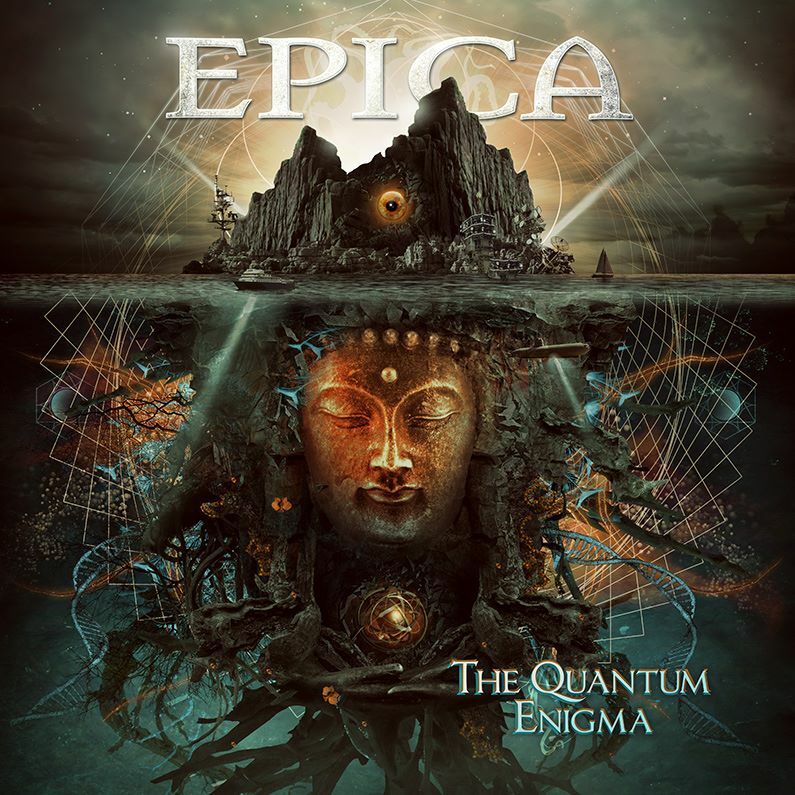 I love how “The Quantum Enigma” twists and unfolds to show its different elements: the Tibetan throat chant intro, the triumphant rhythm, the labyrinthine structure, the inspiring lyrics (how quantum physics and the power of imagination can effect change on the world), the concentration on choirs and Simone Simons’ seraphic vocals. The live orchestra also adds a rich, playful cinematic quality that makes the song a perfect choice as the CD’s closing number. If you’re not a metalhead but you find your curiosity piqued, take the next 12 minutes (yes, 12 minutes!) and immerse yourself in this riff-tastic philharmonic experience. Have you ever read the Sonic Cathedral WebZine and wondered what its writers really think about some of the biggest bands in female-fronted metal? Or, have you ever wanted to know how different our opinions on the same bands might be? Well, my colleagues and I did. Even after several months (or a couple years) of communicating about the music we love most, we wanted to find out just how varied our opinions are. Click here to read our first “Round Table” article.